And seven priests shall bear seven trumpets of rams’ horns before the ark. But the seventh day you shall march around the city seven times, and the priests shall blow the trumpets. (Joshua 6:4) We all know what happened later. The walls of Jericho fell flat and the Israelites entered Canaan land. Seven is the number of finished work. Revelation, the last book of the Bible that completes the word of God contains more sevens than any of the other books. There are seven churches, seven seals, seven trumpets, seven personages, seven vials, seven woes, and seven new things. In just one verse in Isaiah 11:2, the Holy Spirit rested on Jesus in seven distinct ways: Spirit of God, wisdom, understanding, counsel, power, knowledge, and fear of God. Our desire should be that the Holy Spirit will rest within us in the same seven ways. 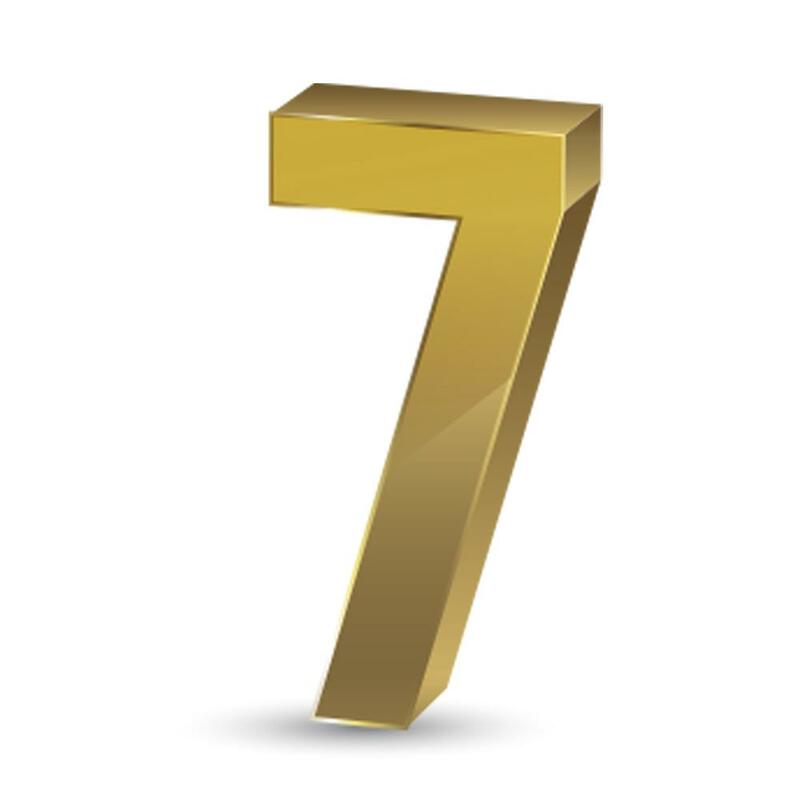 Seven is also the number of maturity and perfection.